You can stand for the betterment of this planet. Small changes bring large improvements. Recycling more, and recycling better, makes a true impact. Every recycling program has unique rules about what it collects and how it is collected. This is based on the kinds of recycling facilities in the area and other local factors. 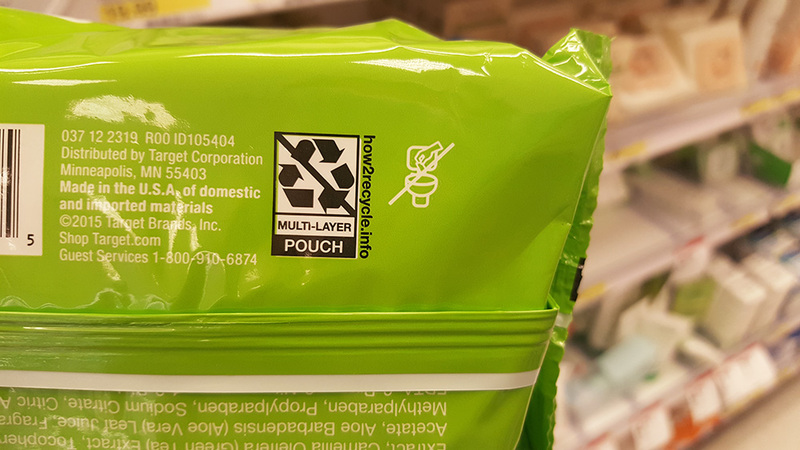 While the How2Recycle® Label provides guidance on recyclability, it is important to familiarize yourself with the specific instruction where you most frequently recycle. Consumers play an important role in recycling. Local governments and recyclers depend on you to recycle the items that they want. Recycling does not just provide environmental benefits, but also economic ones; recycling all that valuable material helps stimulate income and jobs for your local community. One way we can make How2Recycle the best it can be is to hear from you. By taking our survey, you help inform us and the companies who use our label how much our label helps you recycle, but also how we can get better. Your support and insight is deeply important to us. You can like us on Facebook and follow us on Twitter to see pictures of the label, receive updates, and ask us questions. Look for our label on all the products you buy! 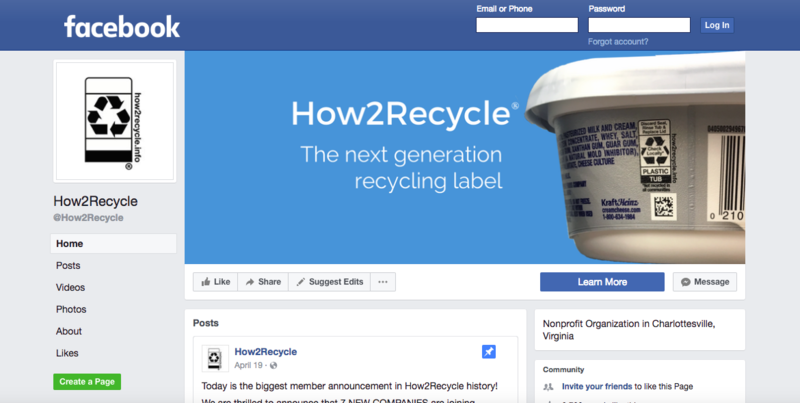 All the time, How2Recycle is being added to new packaging. The more you keep your eyes out for How2Recycle labels, the more you'll learn how to recycle more, and how to recycle better. If you don't see the label on your favorite brands, reach out to them and let them know you would like them to join How2Recycle.